Back in May, this blog reprinted an excellent piece from the Irish Political Review by Manus O Riordan on the revisionist assault on Constance Markievicz (see: The assault on Markievicz: as fact-free as it is malicious). Below is another excellent piece from the IPR dealing with Pádraig Óg Ó Ruairc’s exposure of a chunk of other revisionist – ie professional anti-republican – propaganda masquerading as disinterested historiography. People have a range of views about IPR and the politics of the small current which produces it. However, there can be no doubt that these folks perform a valuable service in tackling and exposing the products of the political project of the historical revisionists. The piece below is taken from this month’s IPR (August 2016). 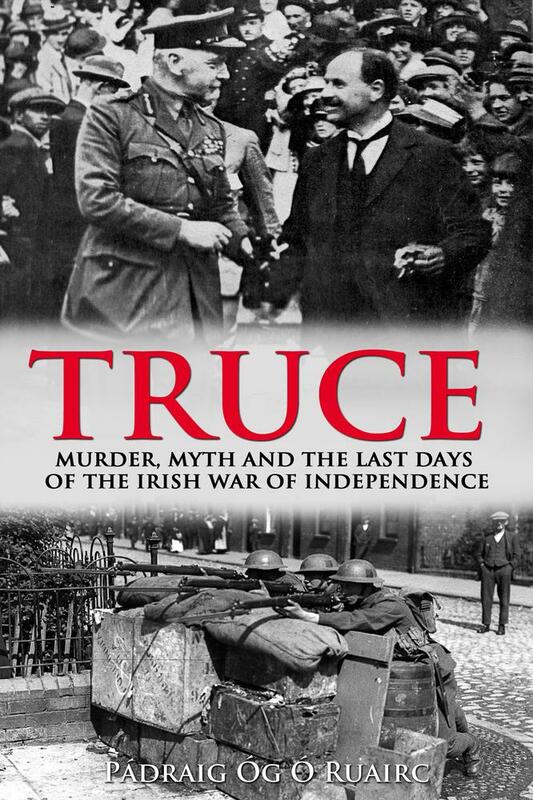 Ó Ruairc exposes the Needham tale, which had been related with such feeling by Professor O’Halpin, for the fiction that it is: “There was no wedding ceremony, no teenage bride… Needham, a Black and Tan from London, was shot standing at the door of a stable with two other armed members of the RIC – not while leaving a registry office with his new bride. This tale about Needham being killed immediately after getting married appears to have been invented for melodramatic effect in a propaganda story. Yet different versions of this story continue to surface every few years masquerading as factual history.” (pp 9-11).